Beautiful Gardens – professional landscapers. 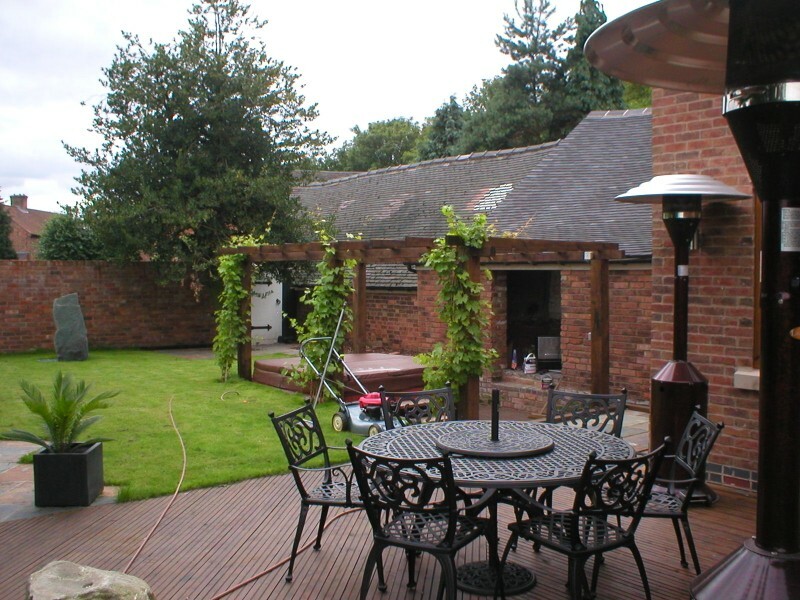 Our landscape gardening service encompasses all aspects of the trade, from designing the garden, planning and organisation of the work and full construction of all the necessary garden features. 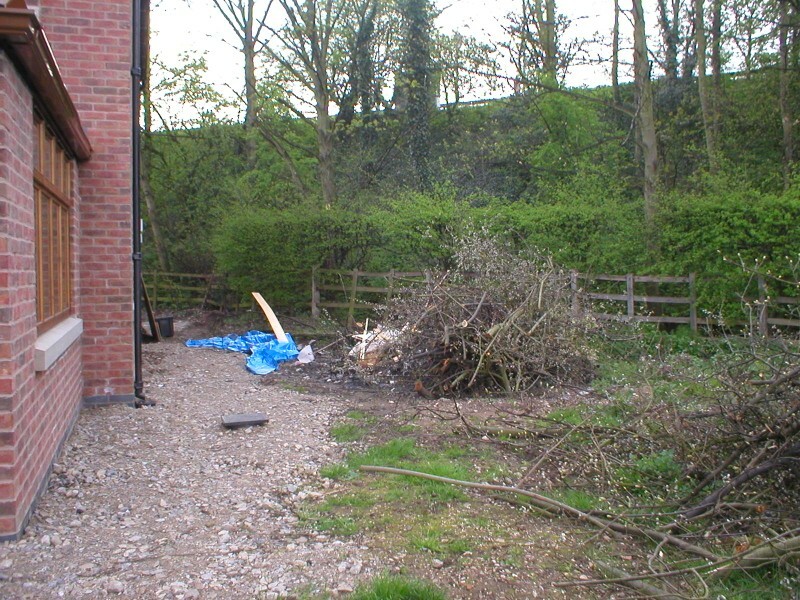 Our work includes both front and back gardens, as well as drive-ways. 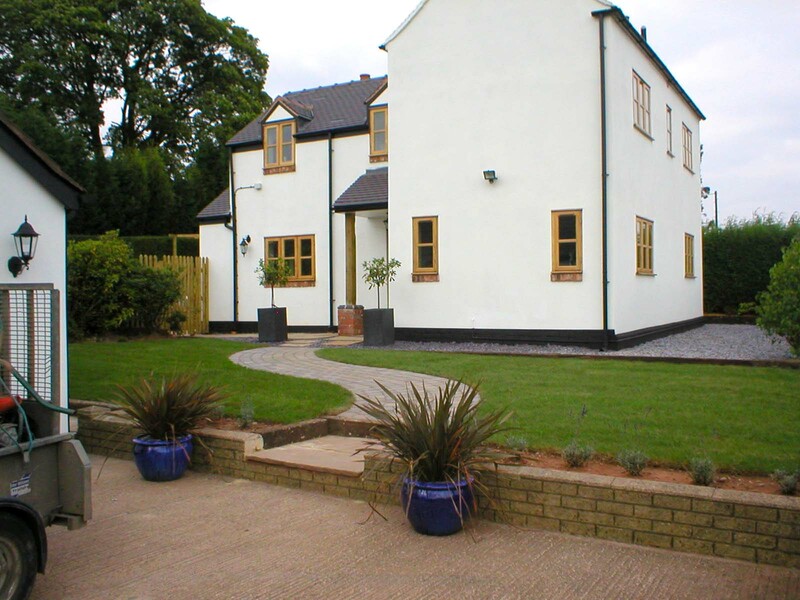 Front gardens and driveways Front gardens and driveways are as important to us as back gardens. 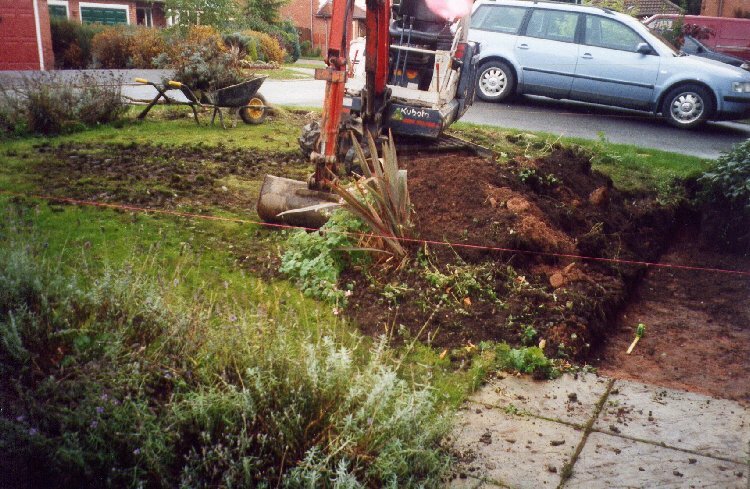 Making front gardens functional, tidy and easy to maintain has become more and more of a priority over recent years. Complete Garden Make-overs Where possible, it is a pleasure to landscape whole gardens. This invariably starts with a design and can encorporate as many or as few features as you would like. Beautiful Gardens – professional landscapers. 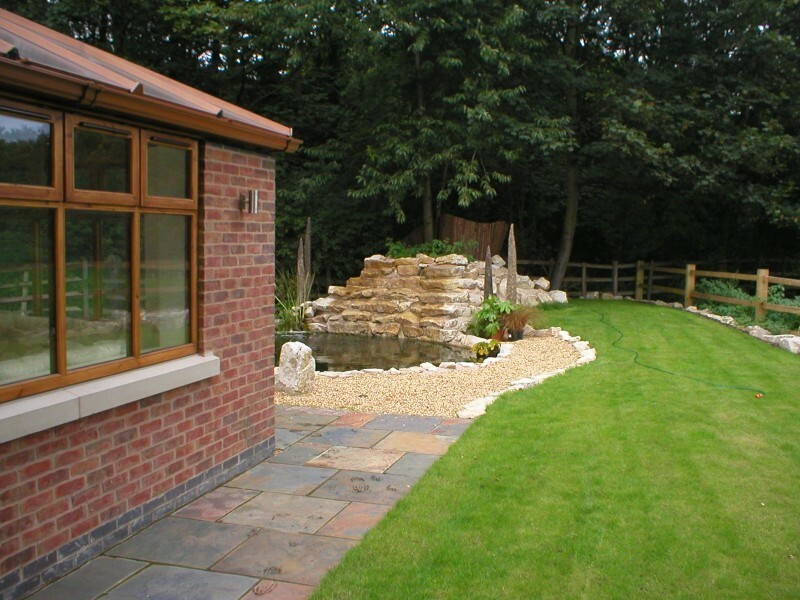 Our landscape gardening service encompasses all aspects of the trade, from designing the garden, planning and organisation of the work and full construction of all the necessary garden features. 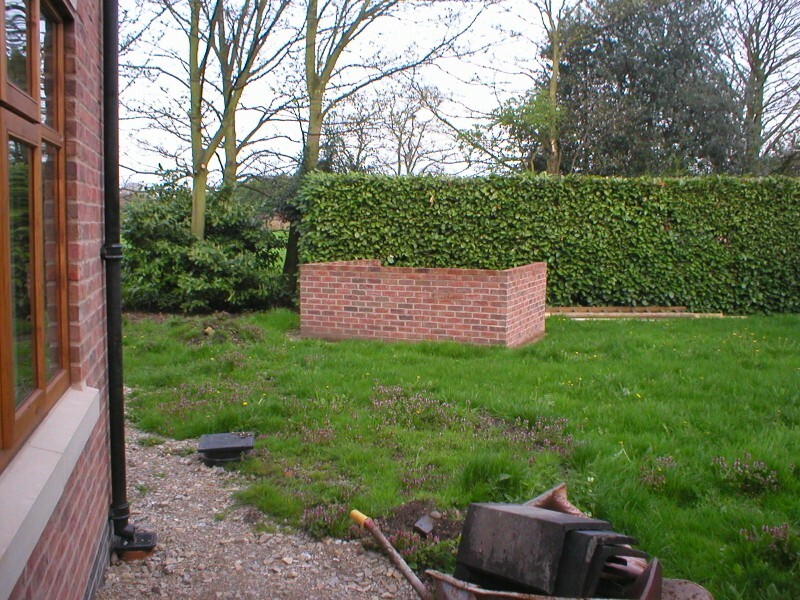 Our work includes both front and back gardens, as well as drive-ways. We offer block-paving, tarmac and gravel drive options and all aspects of landscaping: slabbing / paving, decking, paths, patios, pergolas, turfing, water features, play areas and planting. We encourage the use of trees, shrubs, climbers and perennials to bring the garden to life. 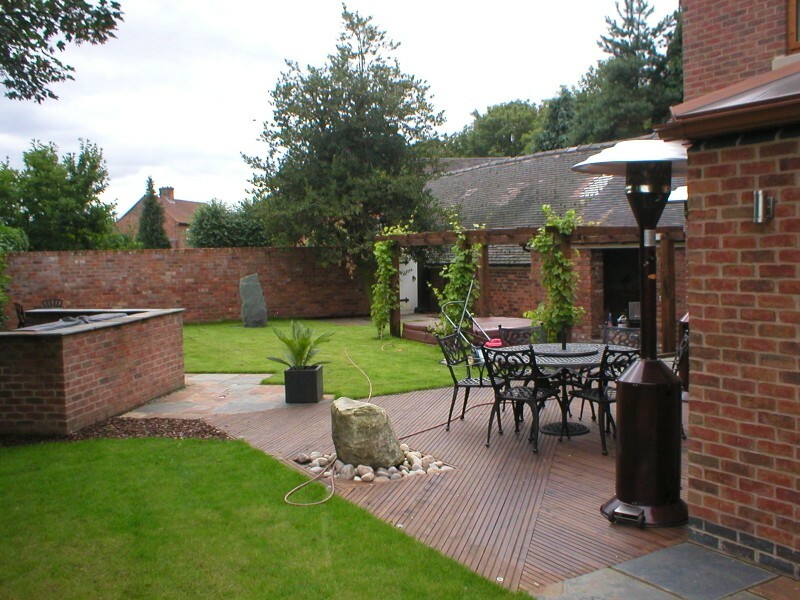 Our landscape gardening service encompasses all aspects of the trade, from designing the garden, planning and organisation of the work and full construction of all the necessary garden features.. Fill out our Request for Proposal form.